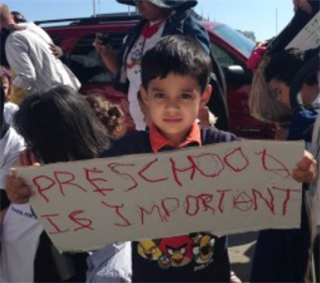 The Community Preschool at Grace Cathedral has four open spots for enrollment which are reserved for middle income families, starting August 19, 2019, for the 2019/20 school year. The Preschool is seeking 3- or 4-year-old children. Please contact Director, Brooke Giese at brookeg@gracecathedral.org for more information.